and have performed in some of the best clubs in Europe such as Ronnie Scott's;New Morning (Paris);Hot club(Lisbon);Cafe central (Madrid);Jamboree(Barcelona)amongst others. 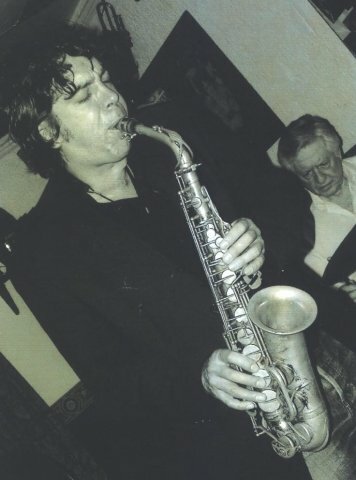 Currently I'm the saxophone tutor at**Removed By Admin**for Boys in Kingston and have many years teaching experience in both schools and privately. I'm equally happy following a graded syllabus (jazz or classical) or a more casual approach.Parents often want their children to take exams to have something to show for their work.Where possible ,I try and encourage a little improvisation in lessons as most kids enjoy this a great deal.It also provides a lighter side from all the studies and pieces. I am very please to say that all my pupils have passed their exams with good grades over the years.